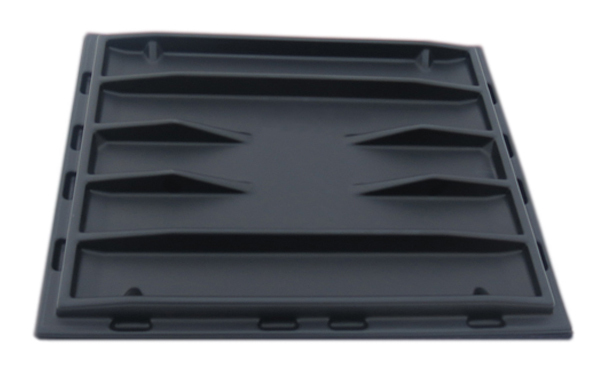 S-2430 - Robmar Plastics Inc.
* S-2430 lids ship on pallets of 60. You will save $90 on freight per full skid. Ordering in full skid quantities is the most cost effective way!